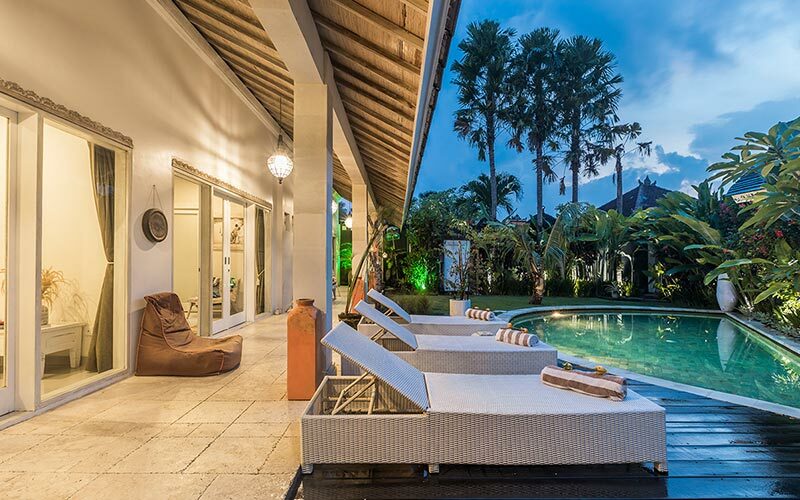 This lovely villa is located just 10 minutes’ walk from the famous Oberoi street where you can enjoy the best restaurants, the finest shops and nightlife spots. Each of the three spacious bedrooms are equipped with king size bed, Satellite TV with DVD players and en-suite bathrooms. 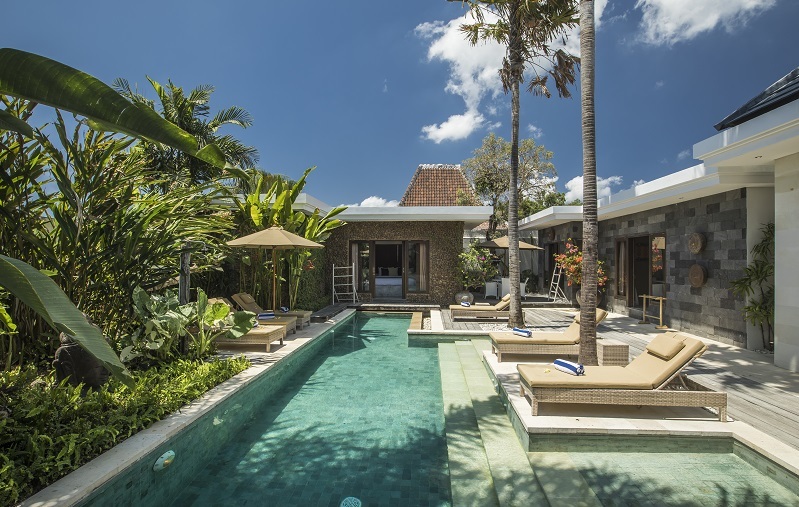 After active days of discovery in Bali, you can gather with your family and friends around the large dining table or in the comfortable lounge located in the bright living room opens onto the swimming pool and the tropical garden. Unless you prefer to relax under the sun on one of the sunbeds or enjoy a cocktail at the outdoor lounge which overlook directly into the pool through a window. You have review for Villa cantik?